Two Chinese spacecraft designed to test inter-satellite network and Earth observation technologies launched Wednesday on top of a Long March 2C booster. 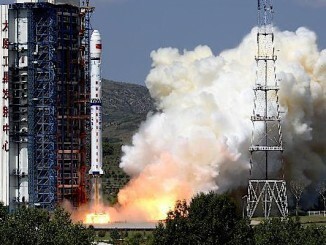 The twin satellites lifted off at 0330 GMT Wednesday (11:30 p.m. EDT Tuesday) from the Xichang space center in southwest China’s Sichuan province, China’s government-run Xinhua news agency said. 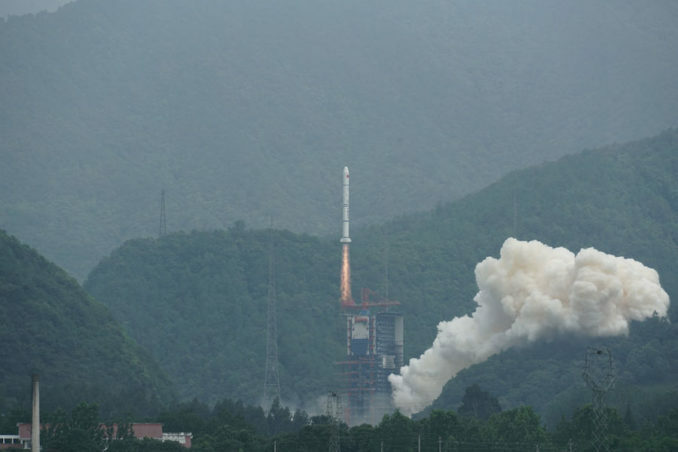 The Long March 2C rocket flew toward the southeast from the mountainous inland spaceport after the launch, which occurred at 11:30 a.m. Beijing time. The two-stage launcher delivered the satellites into their intended orbit, according to the China Academy of Launch Vehicle Technology, the country’s top rocket builder. 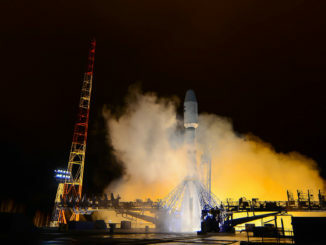 U.S. military tracking date indicated the two satellites were deployed in an orbit around 300 miles (485 kilometers) above Earth, on a ground track inclined 35 degrees to the equator. Chinese state media released little information about the spacecraft launched Wednesday. Their names were not officially announced, but Chinese officials said the twin spacecraft will conduct tests of inter-satellite networking links and Earth observation technology. The satellites launched stacked inside the a lengthened version of the Long March 2C rocket’s payload shroud, modified to accommodate the height of the spacecraft coupled inside, according to CALT. 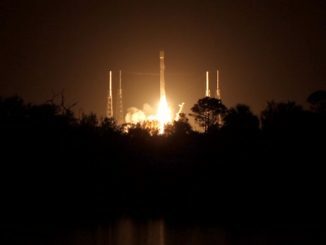 Engineers also customized the rocket’s payload separation mechanism to provide a low-shock deployment for the satellites, officials said. Wednesday’s flight marked the 18th space launch of the year by China, and the 54th space mission worldwide to successfully fly into Earth orbit or beyond so far in 2018.